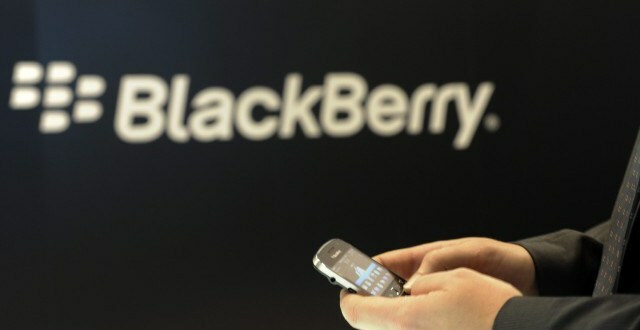 Blackberry’s latest quarterly results have good news and bad. The good is that the Ontario-based firm has reached positive cash flow ahead of expectations; the bad is revenue was US$793 million, falling well short of the expected US $931 million. Despite high early-demand for the new Passport smartphone the revenue figures show that sales have not been as steep as forecast. It also needs better penetration with its software offer, currently representing less that 8 per cent of revenue.